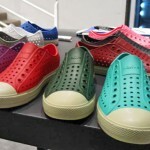 Yes, another Crocs article! Why? Because I’m sincerely puzzled! I came across these. Signed by Crocs. And… not so ugly! 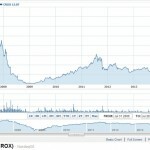 Crocs Counterfeiters Sentenced To 46 Years In Prison! Native Rubber Shoes. Will A Good Cause Save A Bad Shoe? 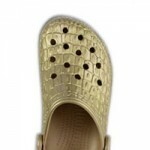 These are Not Bad at all for Crocs! 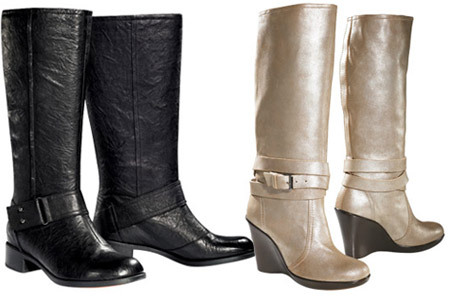 I love the sturdy dark grey thick heeled ones and the boots are almost to die for! I’ve changed my mind about Crocs. You by Crocs has got Me! What a surprise, I never would have guessed these were Crocs. My sister-in-law was advised to only wear Crocs, she will be over joyed when she sees these. Very surprising! Boots and shoes that looks nice and have the comfort off the ugly crocs. WOW! 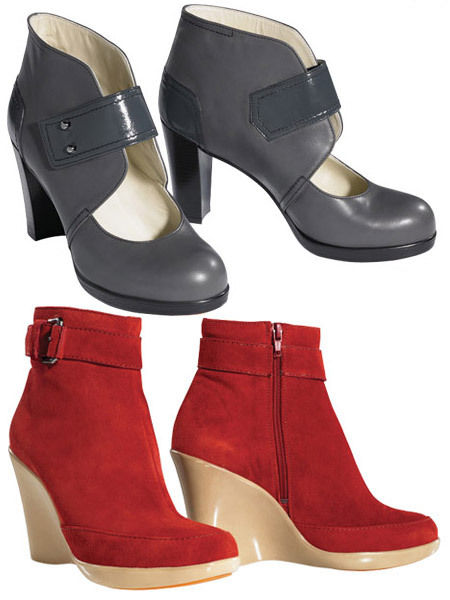 I love the grey-blue shoes and the red booties. Tho I’m not a wedge-fan but on these cuties I would love to walk around. On a second thought I exchange the brown (ugly but comfortable/practical) Crocs -which were published of late into the black boots for wet wheather and snowy days too. Again, even not-so-ugly-Crocs are only for comfort! Now that’s a pleasant surprise! I still stand by my statement that the regular Crocs are heinous looking, and look good only on kiddies, but these You by Crocs are stylish and cute! not bad at all compared to their original footwear design which were bulky-looking flats.. and i think it’s about time they do this.. Design and comfort not being compromised for You by Crocs..